In the haunting final scene of the film The Conversation, the character played by Gene Hackman rips his entire apartment to pieces looking for surveillance devices, then stands in the rubble and blows a tenor saxophone solo. If this sad snoop with a penchant for jazz existed in real life, a fun and useful pal for him to make would be Mike Cuozzo, likewise a tenor saxophonist who left professional music to work as a contractor in New Jersey. Cuozzo's team of carpenters, who were available to work on building projects during the period the film was set in, could have restored the apartment with the pleasant accompaniment of a tenor saxophone duel, perhaps a version of "Getting to Know You." Cuozzo's actual career, or aspects of it, may seem just as much of a fantasy to one extremely common group of musicians in jazz, the section members or eternal sidemen who never get a chance to make a recording under their own name. Reed and brass players who came up during the big band era of the '30s and '40s were particularly likely to fall into such a trap; after that, some were lucky to find employment at all unless they wanted to rock out. Working or not, many musicians will fantasize about what their lives had been like if they had done something else instead. 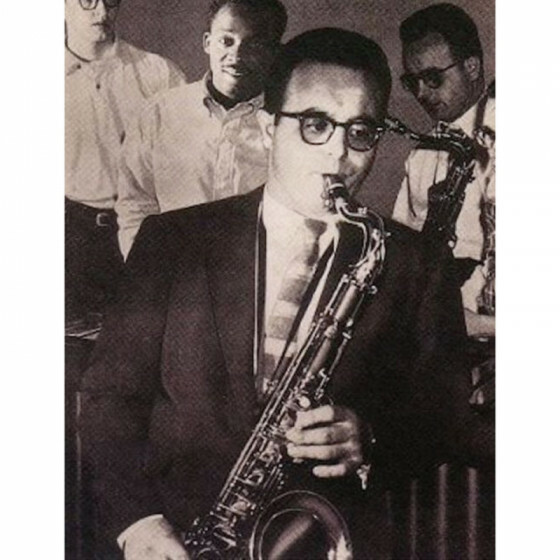 Cuozzo, a New Jersey boy from the beginning, worked steadily for bandleaders such as Joe Marsala and Elliot Lawrence throughout the '40s - but was then able to use that as a stepping-stone to not only cut an album but to have it come out on Savoy. This label, extremely hot with jazz buffs in the '50s, has continued to command respect, promising a certain brand of unmatchable musical integrity. 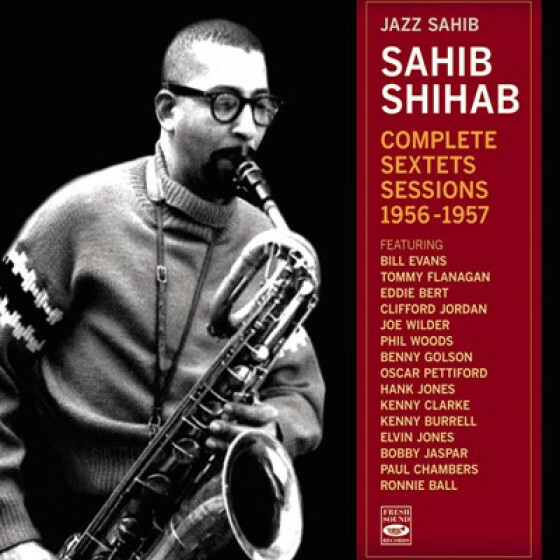 1956 was the year of Savoy's Mighty Mike release. Mighty Mouse turned out to be only half as elusive as the tenor man, whose freelance musical opportunities were not providing the type of steady income he desired. 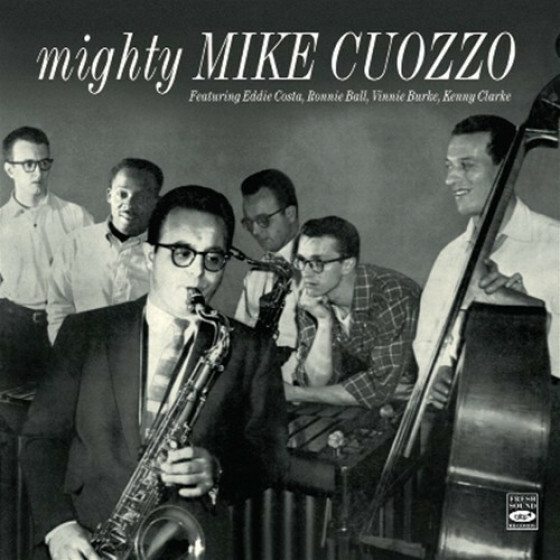 1956 was also the year of Cuozzo's other famous recording, a collaboration with the Costa-Burke Trio helmed by pianist Eddie Costa and bassist Vinnie Burke. 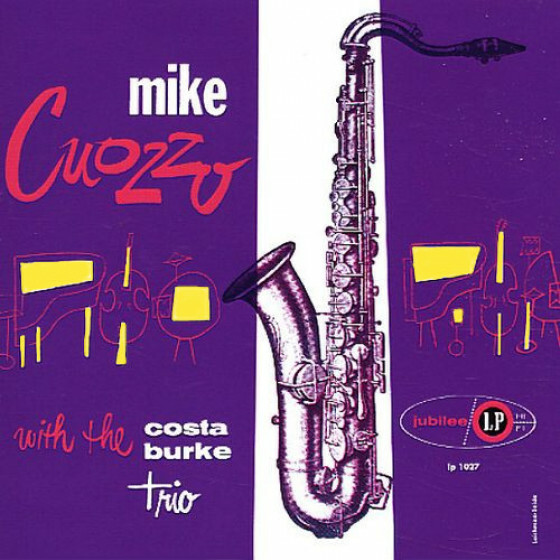 Mike Cuozzo with the Costa-Burke Trio originally came out on the Jubilee imprint; as many as four subsequent reissues have fostered a misconception that these musicians got back together in the late '80s for a new project.